Welcome Home! 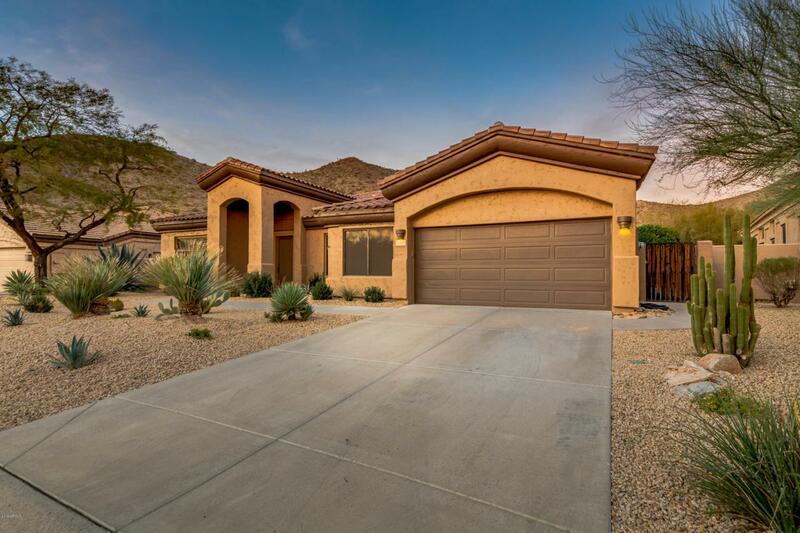 This beautifully appointed showcase home nestled in the foothills of the McDowell Mountains in highly sought after Ancala West! Highly updated floor plan introduces wood-look porcelain tile flooring, new paint inside/out and newer appliances. 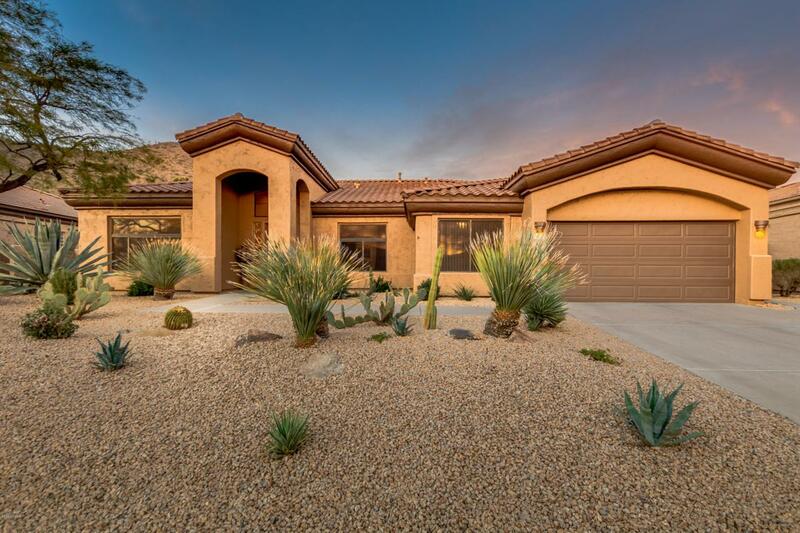 Vaulted ceilings and wide hallways meander towards oversized bedrooms. Master bedroom offers private patio entrance, large ambient windows, oversized closets and spa-like bathroom. Bonus room is perfect for home-office, golf simulator, game room, or extra storage space for decorations and hobbies! 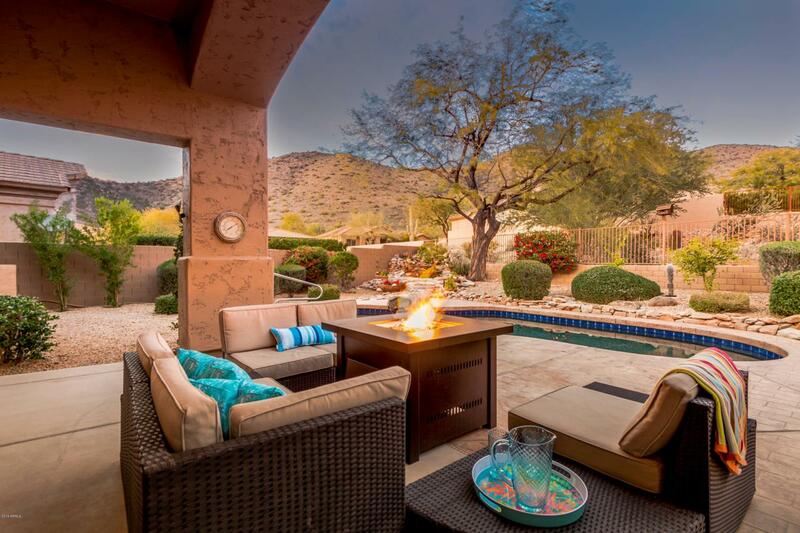 Open and inviting living room concept flows naturally to the dramatic outdoor environment perfect for entertaining or relaxing. 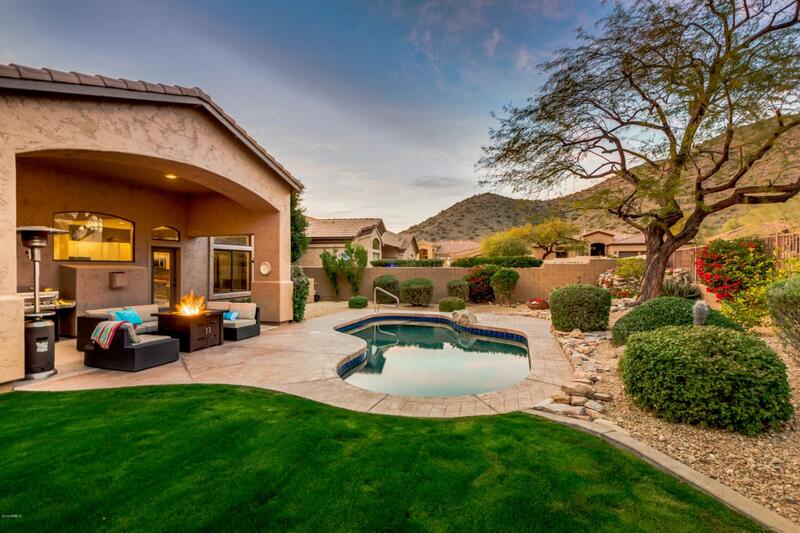 Covered patio, oversized pool, mountain views and breathtaking sunsets create the ideal living dream...!